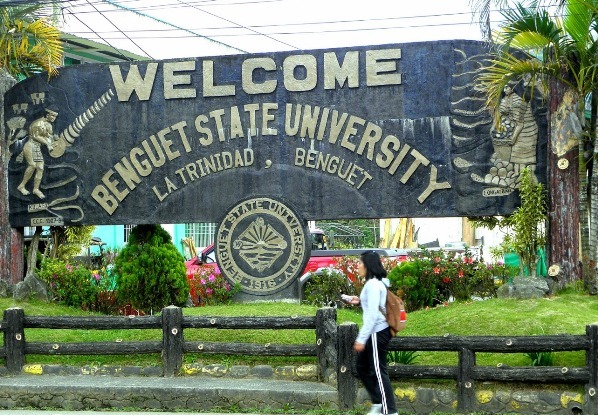 Benguet State University (BSU), one of the oldest institutions of higher learning in the Cordillera region, has been declared as a historical site by the National Historical Commission of the Philippines (NHCP). The university announced this recent development on their official Facebook page. In order for a place to be considered a historic site, it must possess demonstrable historical significance and that it should be at least 50 years old and 70% authentic. This is according to the NHCP as put forth in the document entitled "Guidelines on the Identification, Classification, and Recognition of Historic Sites and Structures in the Philippines" which you can read in its entirety here. 1) The NHCP shall prioritize technical assistance projects in the order of historical significance and the urgency of the need for conservation or restoration. 2) Requests that provide counterpart support shall also be given priority as such support demonstrates the commitment of the local partner to maintain the historic site/structure. 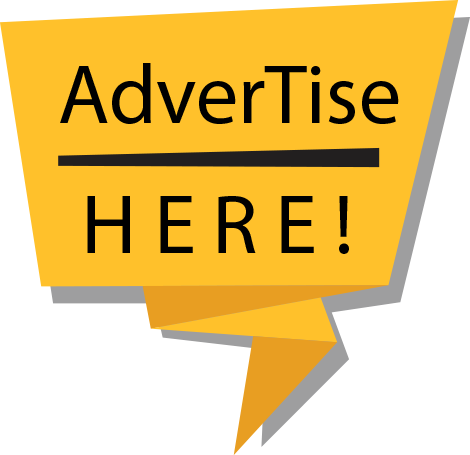 3) Technical assistance shall consist of feasibility studies, architectural, structural, and other technical plans and drawings. 4) The NHCP shall provide such assistance after a mutually acceptable memorandum of agreement is reached by and between it and the requesting party/proponent. BSU was established as a primary school in 1916 and was called the Trinidad Farm School. It had several name-changes since then. It was converted into a chartered state university in 1986. Now, it boasts of eight colleges, a graduate school, two institutes, and an open university. Aside from its main campus in La Trinidad, the university also has two satellite campuses located in the towns of Buguias and Bokod.